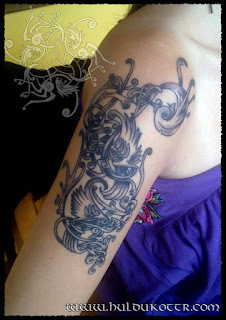 I enjoy tattoos and I want to have one but I want that this tattoo means smth. 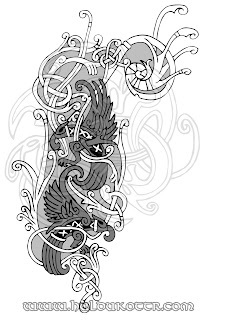 I was looking for it a while and I chose http://thewildtattoo.com/raven-tattoos/ because raven tattoos are very popular among people. 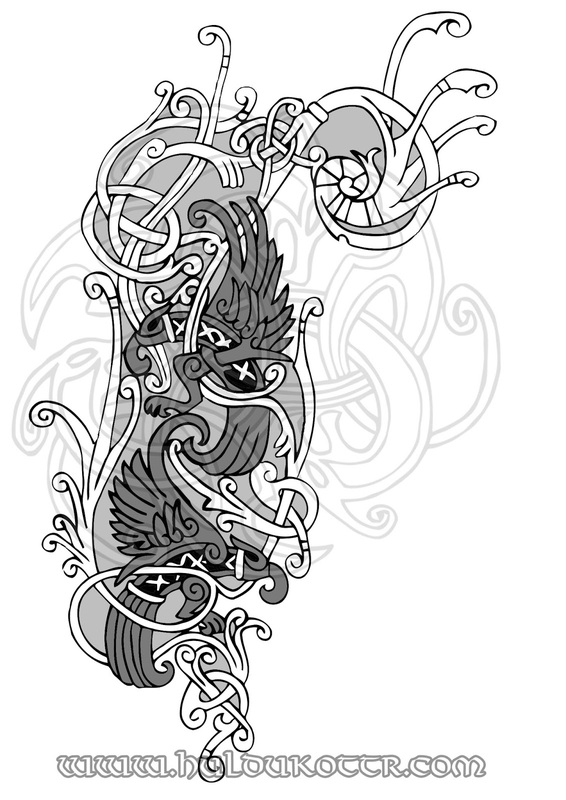 However, raven tattoos appear to be one of the most contradictable images for them. And the reasons are clear if we take into account different cultures.